Agra, located on the banks of River Yamuna, in Uttar Pradesh is a city drenched in Mughal grandeur and famous for the forts and tombs. 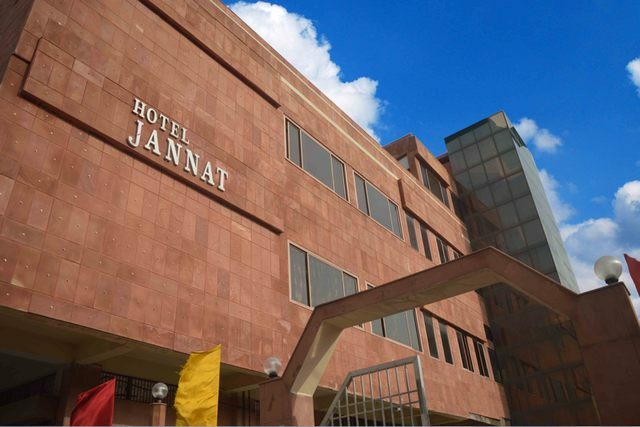 This beautiful city is an ornate one with some of the best sightseeing opportunities and a chance to relish the Mughal cuisine and sweet delicacies. Taj Mahal, a coveted gem of Agra, is a monumental structure that is one among the ‘Seven Wonders of the World’ and is by far the greatest crowd-puller both in the national and international tourist circuits. All around the year, especially during the cold winter months, Agra seems choc-a-bloc with people keen to witness a slice of history and get mesmerised by the love tales of Shah Jahan for his beloved Mumtaz Mahal. Agra’s Taj Mahal, which has become a symbol of love, gives the city an aura of romanticism. 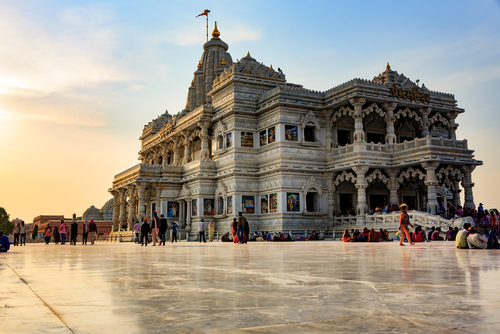 Apart from iconic Taj Mahal, revel in the allure of mausoleums and chowks or marketplaces reminiscent of the days of the glorious reign of the Mughal emperors. You will take a couple of days to have a date with history as you step into Taj Mahal, Agra Fort, Mehtab Bagh, Khas Mahal, Jehangir’s Palace, Itmad-ud-Daualah’s Tomb, Fatehpur Sikri and Akbar’s Mausoleum. The weather of Agra is one of the extremes with very hot summers and cold winters. The peak season is from October to March, but witnessing Taj washed in the refreshing vibes of monsoons is also a pleasure. If you are in Agra for a vacation or long weekend trip, there are innumerable places to visit near Agra too that you must not miss. 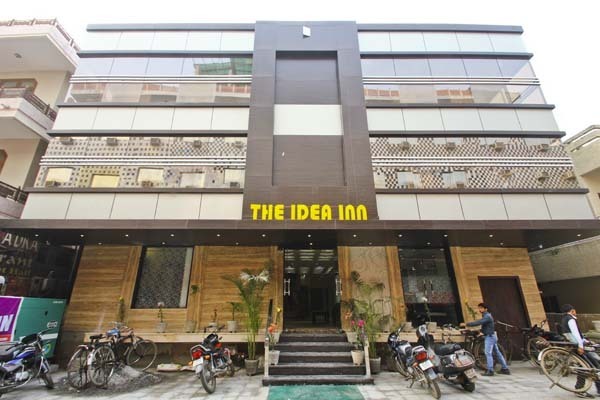 These spots are perfect also for the residents of Agra looking for weekend outings. History states that Mughal Emperor Akbar sought the blessings of Sheikh Salim Chisti to beget a son. As a gesture to offer gratitude to the saint he built this historic site now recognised as one of the World Heritage Sites. 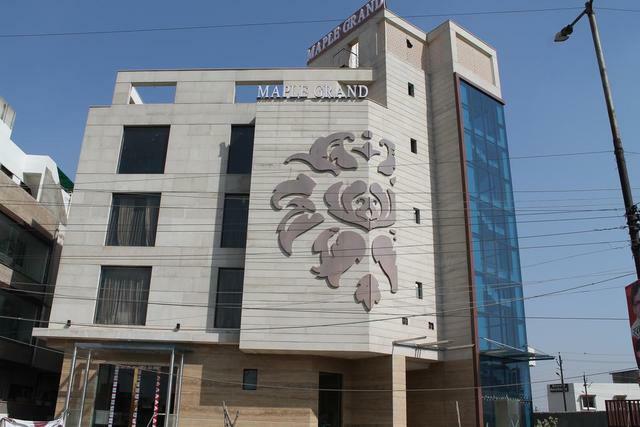 It is the nearest spot for one-day outing or weekend trip close to Agra. How to get there - Take a cab to reach Fatehpur from Agra in 30 minutes. Dholpur is an epic place to visit in Rajasthan, which was earlier known by the name of Dhawalgiri. 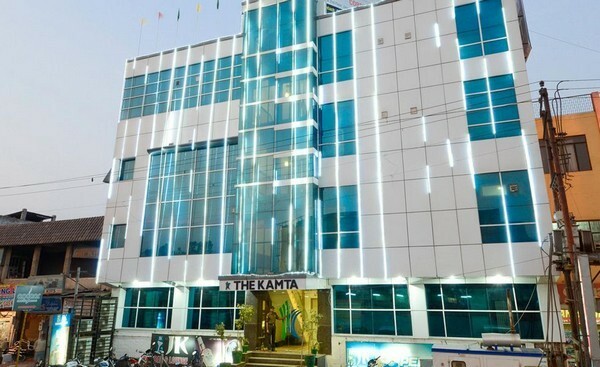 It has a legendary appeal dating back to the days of Mahabharata and Ramayana. The famous Machkund is a sacred hub for pilgrims. How to get there - Dholpur has proper rail connectivity from Agra and good road transport facilities. 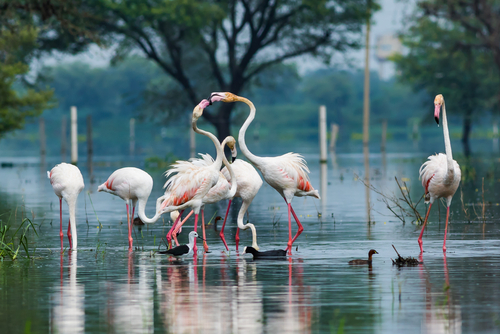 Bharatpur Bird Sanctuary (Keoladeo National Park) welcomes a large number of tourists and ornithologists. It is a paradise for rare species of migratory birds in the winter months. 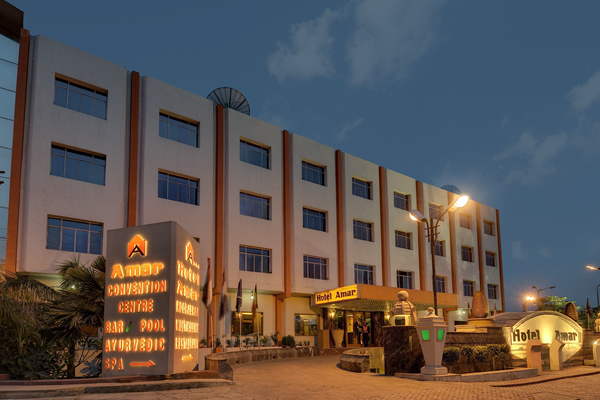 How to get there - You can avail both road and rail transport to reach Bharatpur from Agra. Mathura, Lord Krishna’s birthplace is an important place for Hindu pilgrims. The holy temples, sculpted with amazing artworks, offer a peaceful ambience to tourists who flock here in search of some peace. How to get there - You can take a cab or you can travel by buses that leave from Agra. Take half an hour train journey to reach this place. It is a colourful and auspicious place, close to Agra, which welcomes both tourists and pilgrims alike. The childhood romance tales of Krishna and beloved Radha seems to breathe in every nook and corner of Vrindavan. How to get there - You can reach Mathura by train, taxi or bus and then reach Vrindavan by taxi. 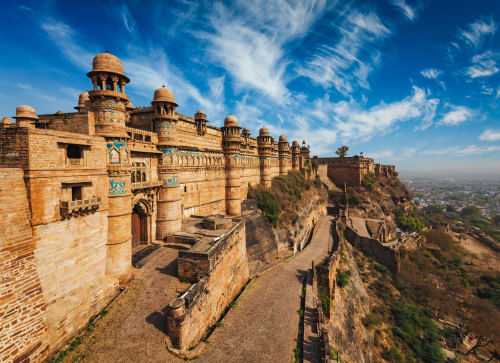 Drenched in the majestic charm of palatial structures and sacred temples, Gwalior is a charming historical city steeped in cultural exuberance. How to get there - You can travel by road or rail. Gwalior is also connected to Agra via Gwalior Airport. Major Attractions - Gwalior Fort, State Archeological Museum, Man Mandir Palace, Tomb of Tansen, Jai Vilas Palace, Tighra Dam, Gwalior Zoo. Alwar in Rajasthan offers a unique experience in rustic charm and some marvellous palatial architecture; not to forget it is home to one of the most haunted places in India – the famous Bhangarh Fort where no visitors are allowed to enter after sunset, is located here. If you love wildlife, then Sariska National Park is the best option you have for a wildlife weekend adventure nestled in the rocky landscape and cliffs of Aravalli Hills. Some of the ferocious carnivores like tiger, leopard, jungle cat, hyena and jackal throng this national park in Rajasthan. It is a hub for the largest number of peafowls and an abundant variety in birds. How to get there - You can directly travel by car or take a train up to Alwar. From Alwar, you can hire a taxi to reach Sariska. Corbett alias Corbett National Park is home to the ferocious Bengal Tiger. Corbett is a cluster of total five distinct forest zones; each offering exotic topographical variety and each having a different time period for visiting. Only Jhirna zone remains open to tourists throughout the year. How to get there - Nearest rail station that connects Agra and Corbett is Ramnagar. You can then take a cab to reach the park. Otherwise, you can have a long drive from the city of Agra. Lovely sights of Mughal mausoleums and colourful bazaars coupled with weekend getaway destinations from Agra call for Saturday and Sunday trip with friends and family. Depending on time and mood, you can plan for a short or a long weekend. The cultural heritage and nature delights are highlights of the top weekend spots that can be accessed from Agra easily as it is well-connected by road, rail and by air.If you love travelling and exploring new places, then the list of weekend getaways from Agra will surely help you plan and enjoy a great trip. Glorious monuments, sacred worship places and nature's splendours are the highlights of these places that are a little bit away from Agra. Agra itself offers interesting travel delights; so do places within the vicinity of Agra. Places to visit within 100 km from Agra offers you variety in context to heritage spots, religious sites and animal sanctuaries. Some popular spots are Fatehpur Sikri for those who have interest in history and Bharatpur is for bird lovers. While Fatehpur Sikri will give you a glimpse of the Mughal era, you can spot over 350 bird species in the Bharatpur birds sanctuary. 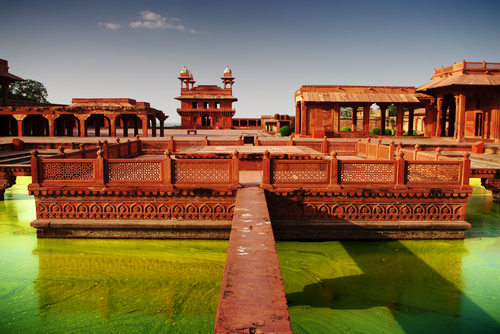 Fatehpur Sikri is just 30 minutes away and Bharatpur is one hour away from Agra. For the religious kinds, Mathura and Vrindavan are worth visiting. 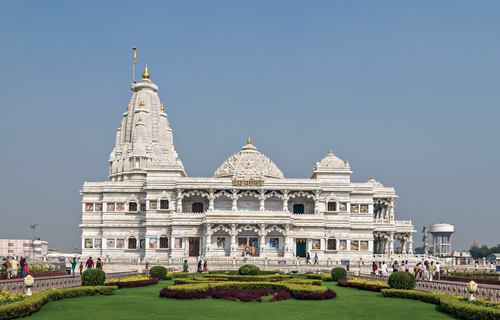 While Mathura is just an hour’s drive from Agra, to reach Vrindavan it takes about 1.5 hours. Here you can experience the divinity and devotion of people in Lord Krishna. 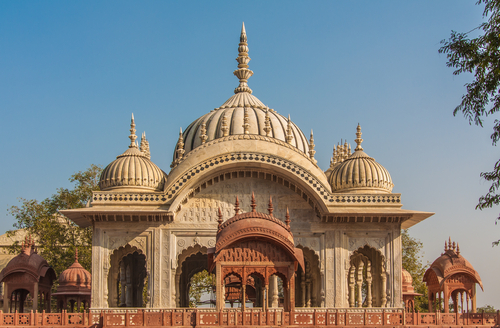 Don’t miss the Bankey Bihari and the Iskon Temple in Vrindavan. 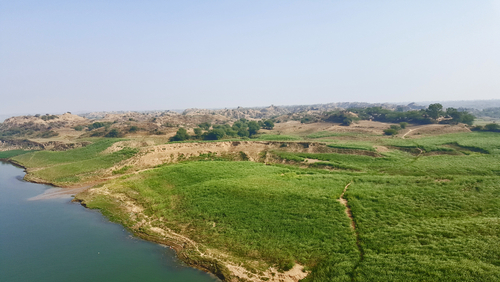 Dholpur is another spot where you can enjoy wildlife, temples, forts and waterfalls with your family. Not too far are some of the best historical places as well as forests and sanctuaries that teem with abundant wildlife like the ghariyal, red turtles, dolphins and likewise. Come to spend a lovely weekend in wonderful places to visit within 200 km from Agra. 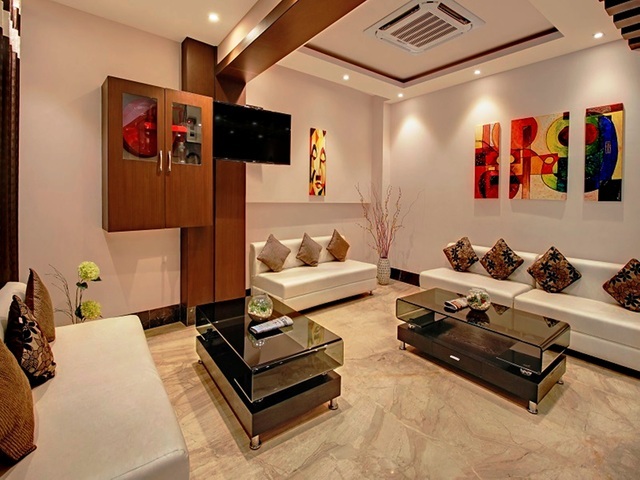 Just 2 hours from Agra, Gwalior is an ideal weekend destination to be visited with family and friends. You will be captivated by the forts and museums here. Ig you have time, you can also visit the Tiger Dam that is just 22 km from the city. Another popular weekend destination from Agra is Alwar. It is known for Sariska Tiger Reserve where you can enjoy witnessing the natural landscapes and exploring the forest and wildlife. You will need to drive 4 hours to reach Alwar from Agra. If you do not mind driving long distances, there are some places to visit within 300 km from Agra. 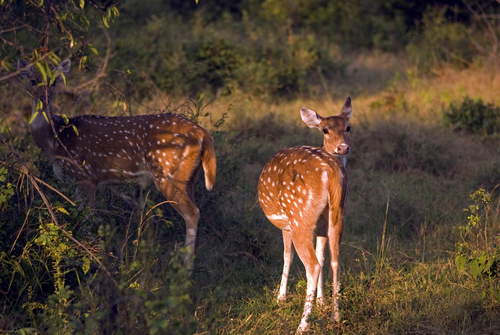 One very popular destination where you can enjoy a perfect vacation close to nature is the Corbett National Park. Established in 1936, this park has about 650 species of animals and birds and 600 species of plants. You can go for a Jeep or an Elephant safari and can also stay in the accommodation options for visitors. 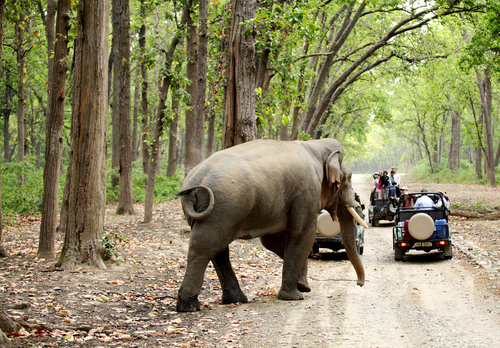 Jim Corbett is 7.5 hours drive from Agra.